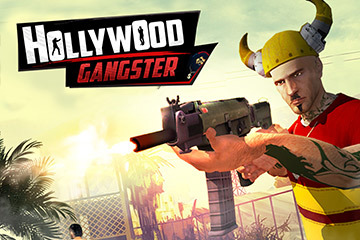 Hollywood Gangster is the first Gangster simulation game with lots of missions to complete. One of the best action packed games from MTS Free Games. Are you ready to be a gangster in this amazing & new city? 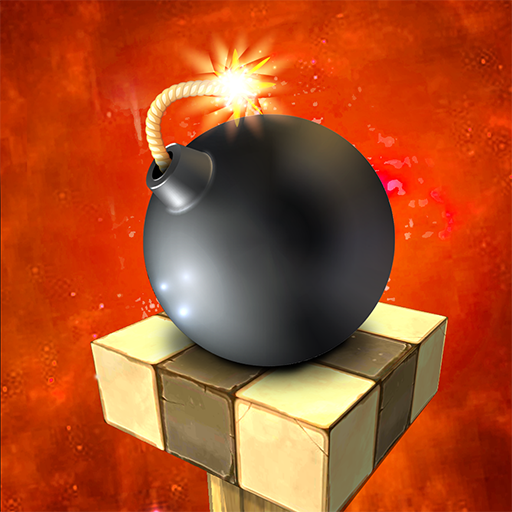 Make your way through hundreds of impossible missions to rule the world filled with dangerous criminals. Get ready gangsters for an action packed thriller adventure! The game adventure starts with choosing an attire for the gangster. Enjoy jumping from the highest ramps on various crazy wheels like a bathtub, toilet, dustbin & etc many more exciting features available while playing. 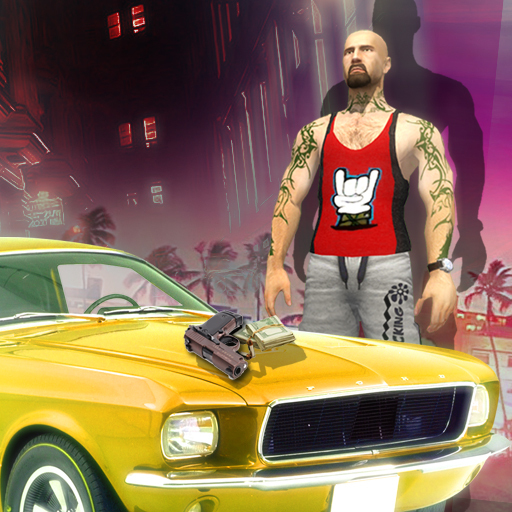 Grab any car you see & complete the missions like robbery, stealing cars, collecting cash & many more unique missions to explore. 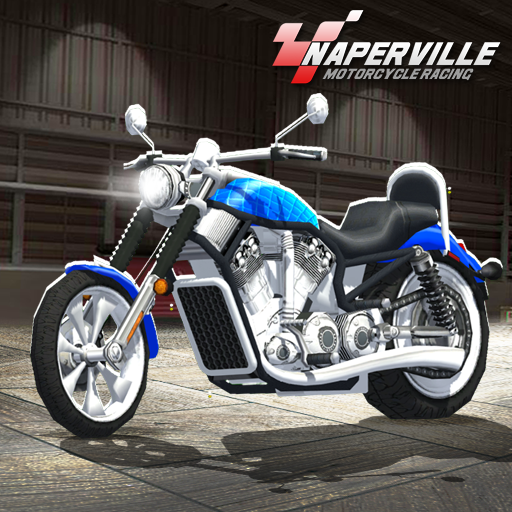 Grab your entry ticket to show off your amazing stunts & race to win cash. The only rule is to break the rule & be a gangster. Opps! Be careful from cops & don’t get caught.